Offering you a complete choice of products which include seamless stainless steel tube, stainless steel electro polish round tube, stainless steel surgical and capillary tubes, aluminium tubes, aluminium 5000 series sheet and welded square sheets tubes. Outside Diameter 1/2" to 15"
We are leading supplier of Seamless Stainless Steel Tube. 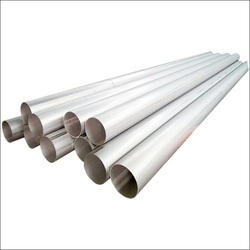 We are leading supplier of Stainless Steel Electro Polish Round Tube. Steel Grade 304 . 316 . 202. We are leading supplier of Stainless Steel Surgical and Capillary Tubes. 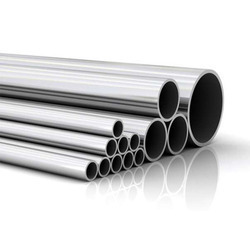 We are leading supplier of Aluminium Tubes. 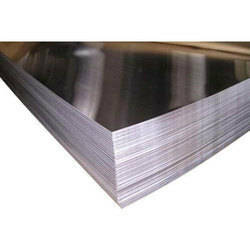 We are leading supplier of Aluminium 5000 series Sheet. 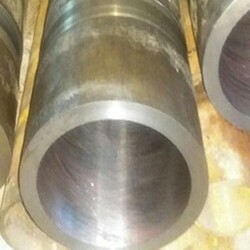 We are leading supplier of Welded Square Sheets Tubes. 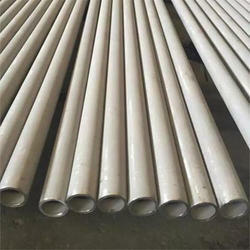 We are leading supplier of Hastelloy Tubes. 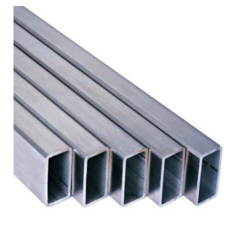 We are leading supplier of Alloy 20 Rectangular Section Tubes. 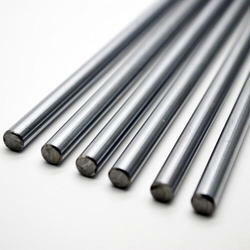 We are leading supplier of Alloy Steel Bright Annealed Tubes. 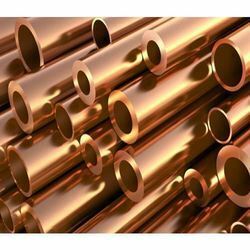 We are leading supplier of Brass Copper Tubes. 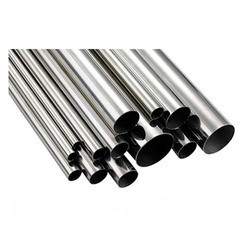 We are leading supplier of Chromoly Cold Rolled Stainless Steel Tube. 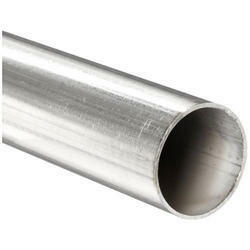 We are leading supplier of Cold Drawn Seamless Stainless Steel Tube. 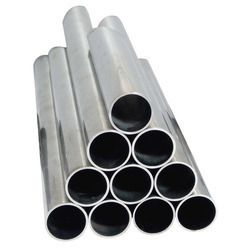 We are leading supplier of Cupro Nickel Alloy Plain Tubes. 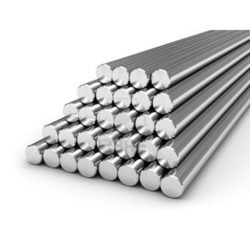 We are leading supplier of Duplex Stainless Steel Rectangular Tube. 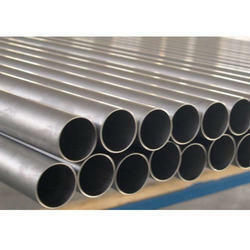 We are leading supplier of HR Hydraulic Stainless Steel Tube. 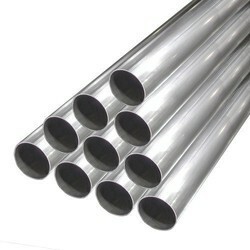 We are leading supplier of High Nickel Alloy Tubes. 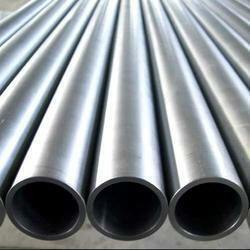 We are leading supplier of Hydraulic Honed Seamless Stainelss Steel Tube. 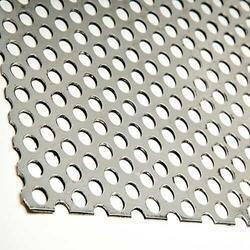 We are leading supplier of Perforated Stainless Steel Metal Round Tubes. 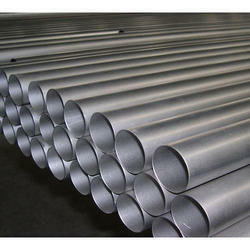 We are leading supplier of Stainless Steel 300 Series Welded Tube. 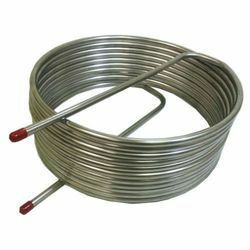 We are leading supplier of Stainless Steel Precision U Shaped Coil Tube. We are leading supplier of Titanium Tantalum Alloy Tubes. 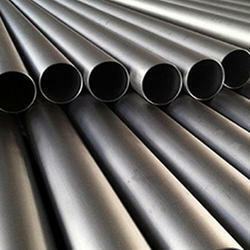 We are leading supplier of Stainless Steel Honed Boiler Tubing. We are leading supplier of Stainless Steel Welded Round Tube Coil. 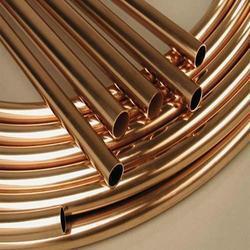 We are leading supplier of Stainless Steel Precision Instrumentation Boiler Tubes. 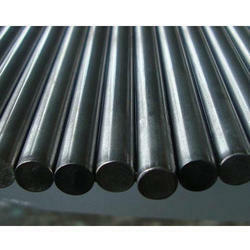 We are leading supplier of Carbon Steel Tubes. It is also known as Carbon steel. 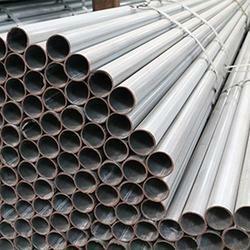 We are leading supplier of Non Ferrous Nickel Tubes. We are leading supplier of ERW Aluminium PVC Coated Tube. It is also known as Aluminum Brass Tube, ERW Steel Tube.